This video highlights how student perceptions of academic supports, high school transitions, and school environment correspond to high school success outcomes, particularly for American Indian and Hispanic students. This two-part series explores research findings on English learner students’ development of English language and academic proficiency. 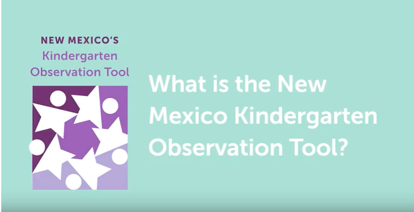 REL Southwest partnered with the New Mexico Public Education Department and the Central Region Educational Cooperative to examine the validity of New Mexico’s new Kindergarten Observation Tool (KOT). This video provides an overview of the KOT and the study’s findings. 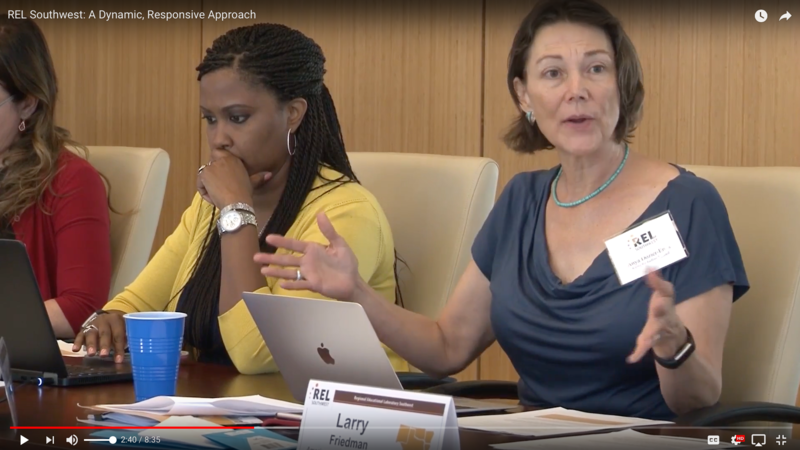 In this video, six of our former Governing Board members discuss the importance of the REL work in their states and the impacts they have seen. In this video, principals and teachers at Homer Elementary in Byng Public Schools, a rural district in Oklahoma, describe the progress made a year after REL Southwest provided the district with support on using data to inform classroom instruction. 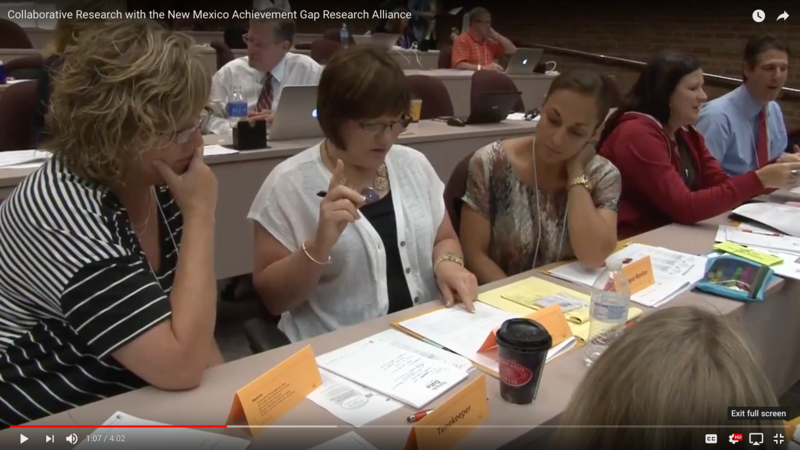 Members of our former New Mexico Achievement Gap Research Alliance share their experiences developing a research agenda through a collaborative research partnership. This three‐part series discusses the use of early warning systems to identify and support English learners at risk of falling behind academically or of dropping out. This series of 23 videos describes evidence-based practices for teaching academic content and literacy to English learners in elementary and middle school. The series includes teachers modeling the practices in real-life classrooms.